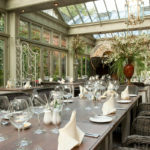 Coombe Abbey afternoon tea is undoubtedly a luxurious dining affair in stunning surrounds. 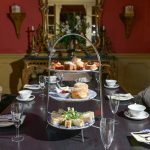 Set in an historic country house surrounded by 500 acres of scenic land and private gardens with its own private lake, Coombe Abbey is the perfect getaway for an indulgent afternoon tea. Afternoon tea at Coombe Abbey is served in the relaxing ambience of the charming Garden Room with views stretching across the Warwickshire landscape. 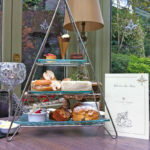 Afternoon tea is served on a traditional, three tiered cake stand. 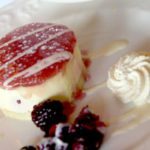 Bite into delicate, finger sandwiches, mouthwatering cakes and pastries and home made scones served with sweet confit and clotted cream. 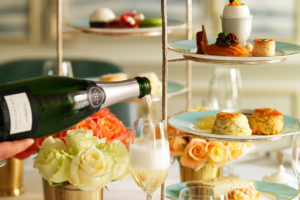 Your choice of a freshly brewed pot of loose leaf tea is the perfect partner for your afternoon tea and of course, a glass of Prosecco for that extra sparkle. 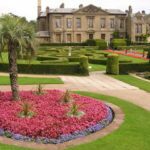 Why not take a gentle stroll after your tea and explore the stunning, private gardens. Take a visit to the tranquil lake or stride out across the scenic parklands on the trail of local deer. 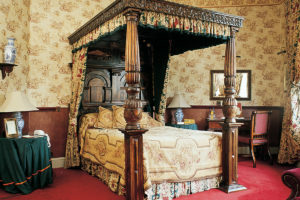 Coombe Abbey dates back to 1150 and its colourful history has seen it in the hands of monks, King Henry VIII and King James I, who’s daughter the Princess Elizabeth came to stay in 1603. Fortunately a plan to kidnap her by the infamous Guy Fawkes was foiled 2 years later. 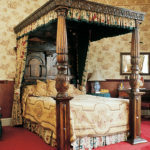 The abbey subsequently came under the ownership of the Craven family and remained under their ownership for 300 years. 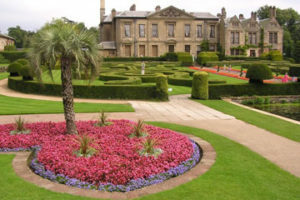 Coombe Abbey is perfectly placed for a great day out and is within easy reach of the M1 and M6 motorways and transport links. 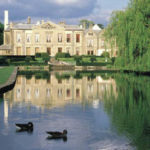 It’s also only a short distance from Birmingham, Warwick, and Stratford Upon Avon. 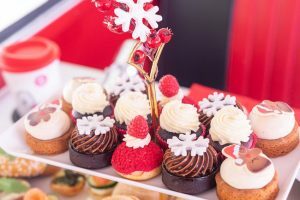 We have a delicious afternoon tea offer with Prosecco courtesy of Virgin Experience for afternoon tea for TWO at £59*. 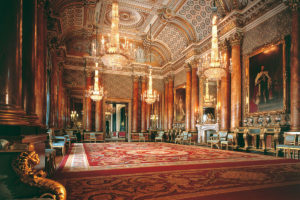 A superb deal for a truly a majestic venue. Go on, treat someone special to a memorable day out. 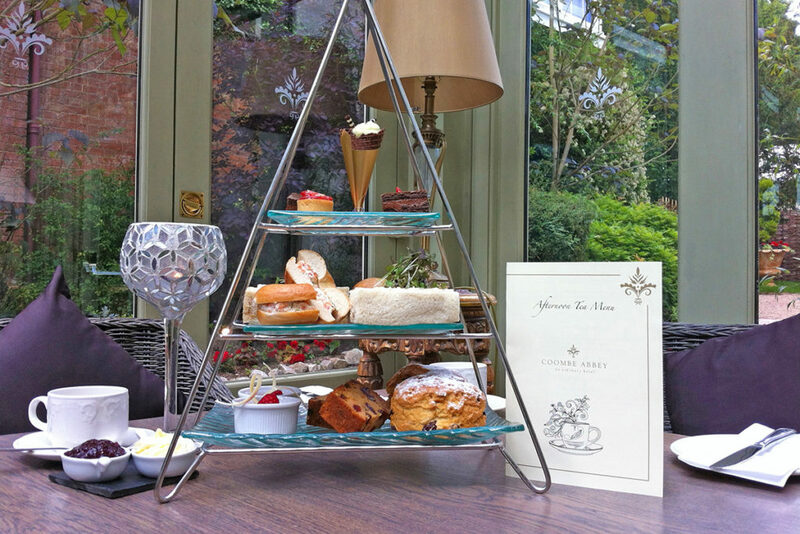 To book afternoon tea for two, simply select the Book Now button below.